Use the SandEasy Wedge™ to achieve a consistency from the sand that you never thought is possible. Watch the pros on tour carefully and notice how they are able to consistently get up and down from the sand. There are two reasons for that: (i) they swing the club on the correct plane, and (ii) they use the correct tempo. Shaft Length Elige una opciónMen's Reg. 36"Ladies Reg. 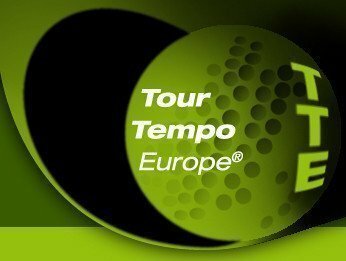 25"Juniors 34"Men's Extra 37"
So there is now a brand new tool that takes care of both of these fundamentals – the SandEasy Wedge™ puts you on plane and the Tour Tempo® Tones give you the correct Tempo. The SandEasy Wedge™ will have you swinging like a pro from the bunker. 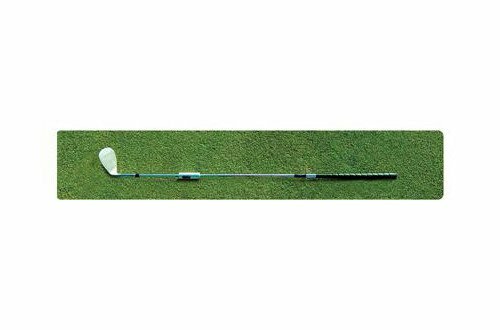 And, in addition, it will help you with those delicate shots out of the heavy rough. 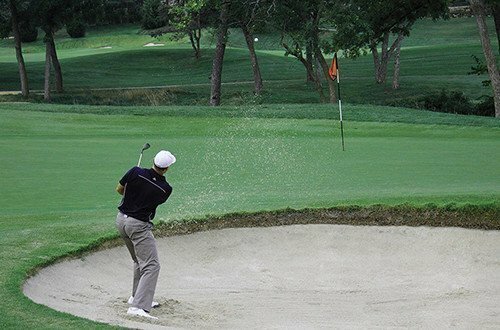 Use the SandEasy Wedge™out of the bunker or heavy rough, and experience shot after shot on the green close to the pin. No instructional DVD this time? We like to keep instructions on this topic as simple as possible. It is a traning device uniquely designed to let you experience the feel of the correct motion and transition. So, see the video below for instruction and exercising. So keeping the shaft from breaking is all you need to do. Best drill to do is an “L” drill, and of course, just swing it to a mirror finish on the follow through, without hinging the club (which is different from a normal “L” drill finish). Is there a tension adjustable feature? As we want you to be able to take it back without worrying about whether the shaft will “break” or not there are no other features built into the hinge. Again, it is swing plane and the correct tempo were are dealing with. And this is what the best players in the world do. What is the loft and bounce and length of the wedge? The loft is 60 degree with 6 degrees bounce. There is no need to open your stance or the clubhead on normal sand shots. 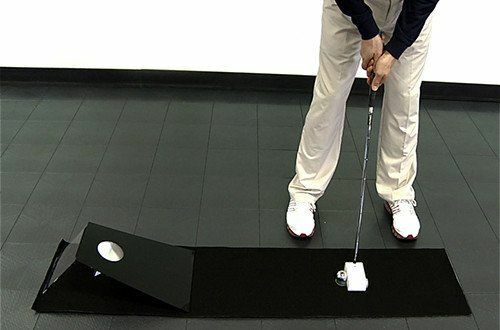 So, basically you just take your normal setup, square the face and impact the sand behind the ball. The length can be ordered in standard (36 inch), extra (37″), ladies standard (35″) and juniors (34″). Please detail requested length with your order, and right-handed or left-handed play. Train Your Bunker Play with the New SandEasy Wedge. For privacy reasons Vimeo needs your permission to be loaded. For more details, please see our Privacy. Right or Left Handed Player? Men's Reg. 36", Ladies Reg. 25", Juniors 34", Men's Extra 37"